View the American Colony Photographers' collection of shofars in Jerusalem here. 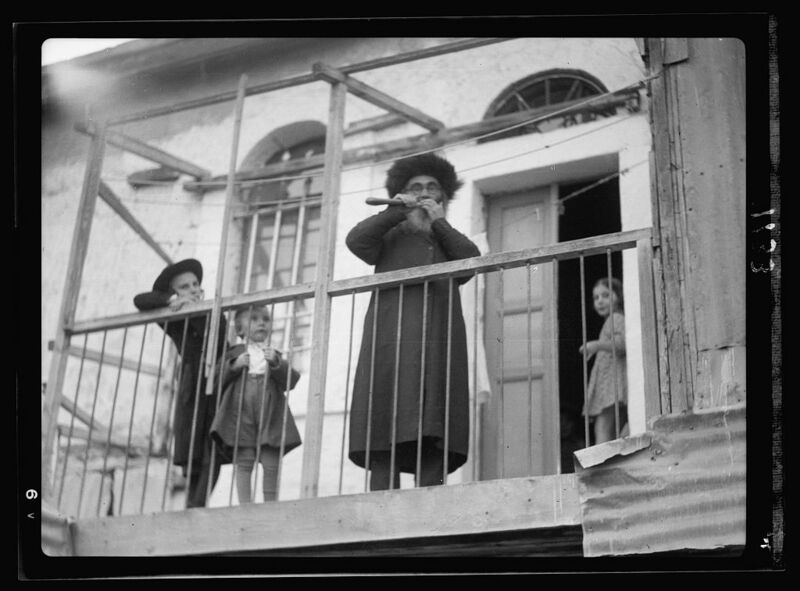 Hi, I'm looking for a photo of Jews in ma'abarot (tent cities to house refugees) for publication in a US newspaper. How can I obtain one?